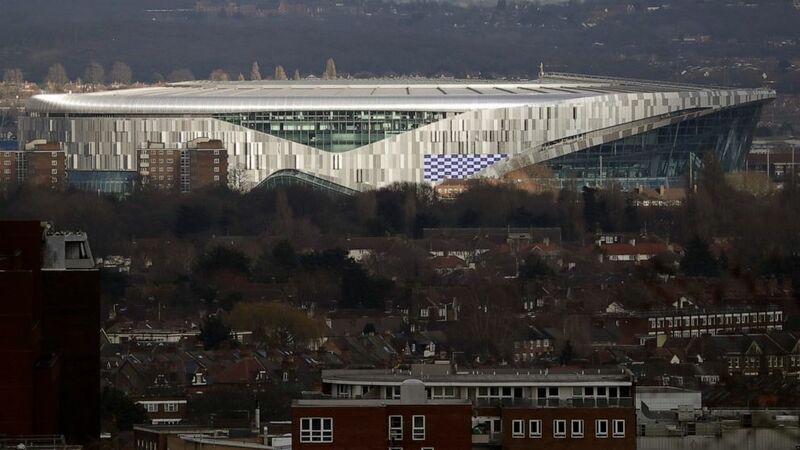 Earlier in October, the league will play two games at Tottenham Hotspurs new stadium in London. The Raiders will host the Bears on Oct. 6, and the Buccaneers will be the home team against the Panthers on Oct. 13. The league returns to Mexico, after last seasons Chiefs-Rams game was moved to Los Angeles because of poor field conditions at Azteca Stadium. On Monday night Nov. 18, the Chiefs will play LAs other team, the Chargers.